Drop-on beads are the cornerstones for the visibility of road markings at night. 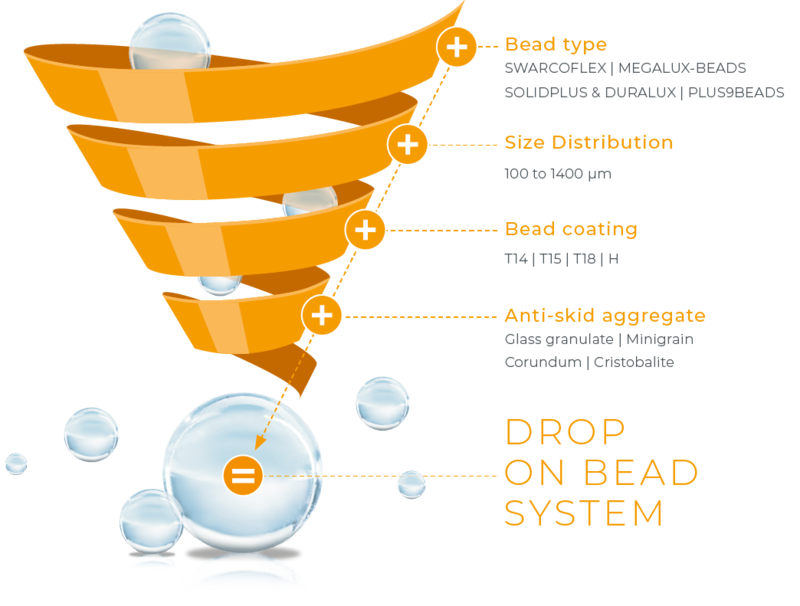 drop on beads systems are the right ones? 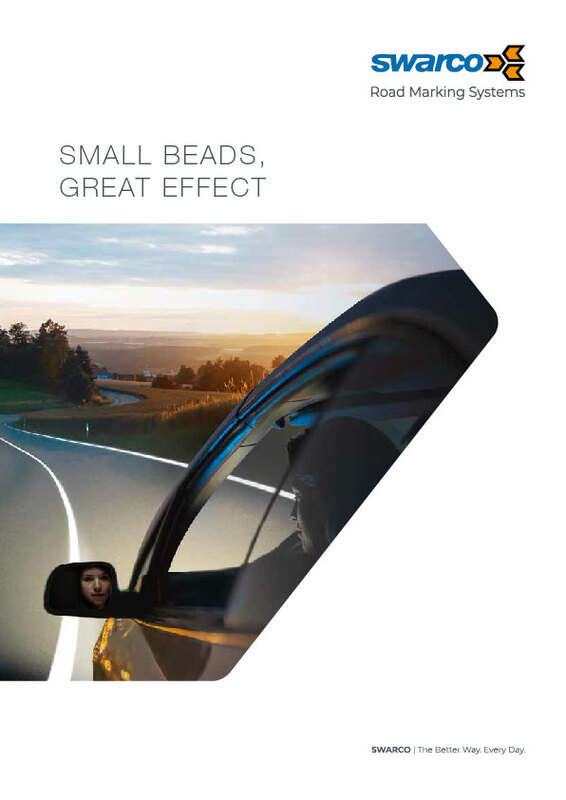 For optimum work results and safe driving.